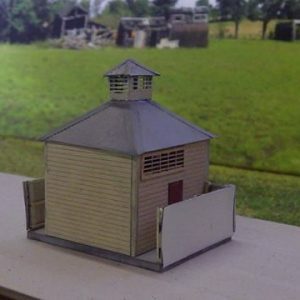 VR station Lancefield Road Ho scale building Kit 1:87 Scale. 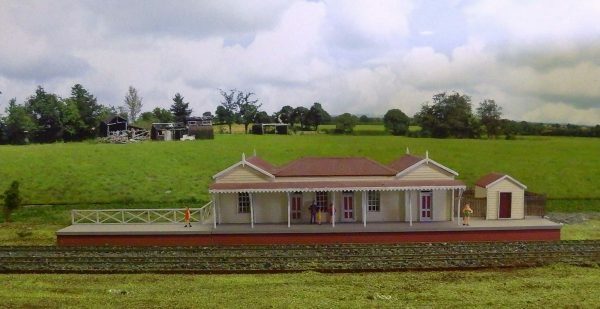 This VR Lancefield RD Station from Lancefield Victoria this was the first station built there which was later demolished. 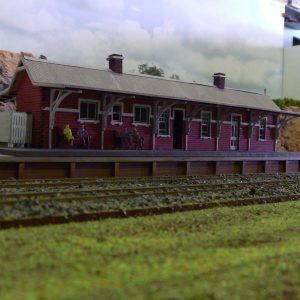 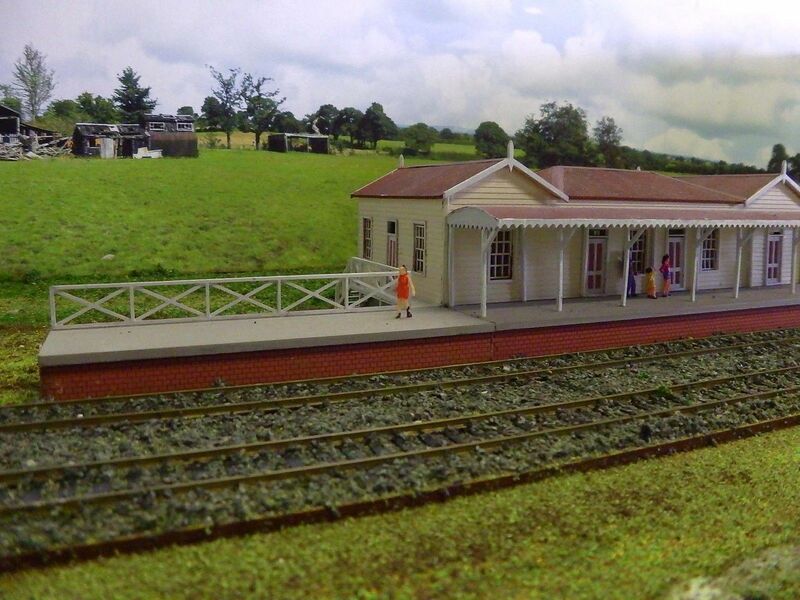 Kit is of complete station with platform lamp room and fencing. 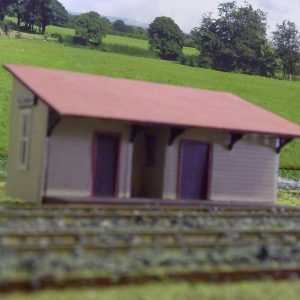 Trees and people aren’t included. 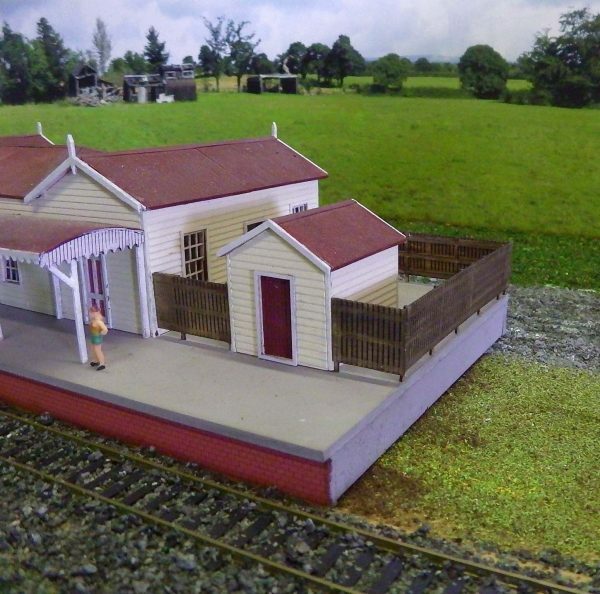 QR STATION THULIMBAH HO 1/87 Scale 104x60mm Laser cut wood kit. NSWGR A-8 Station center platform Ho scale building.